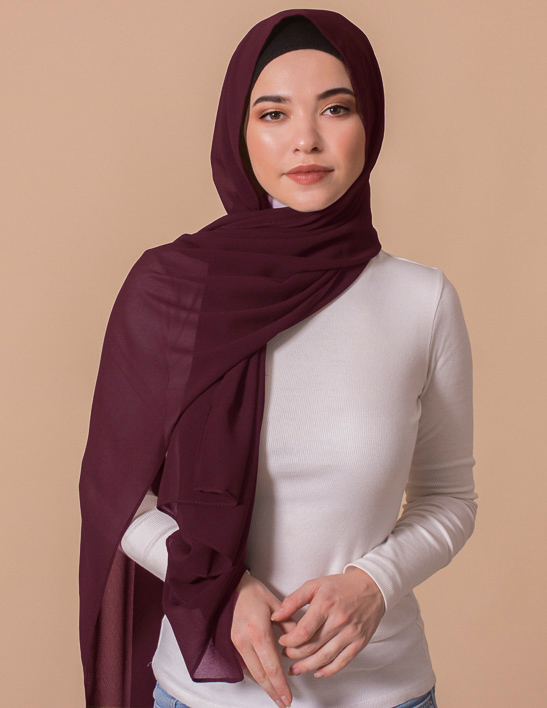 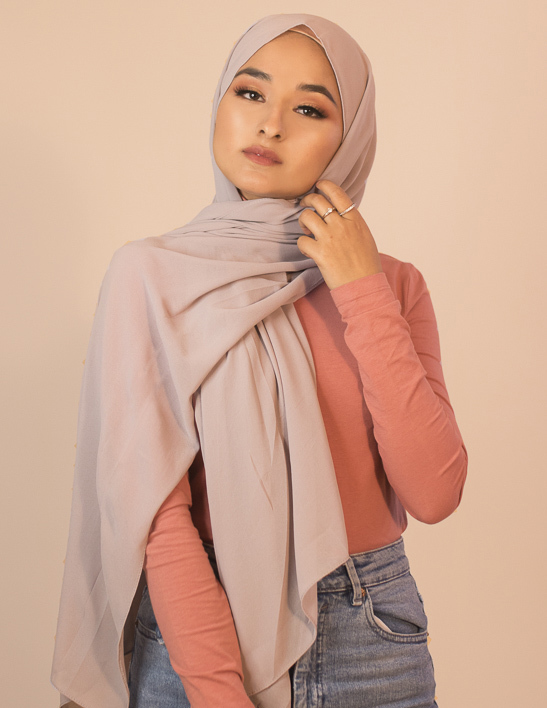 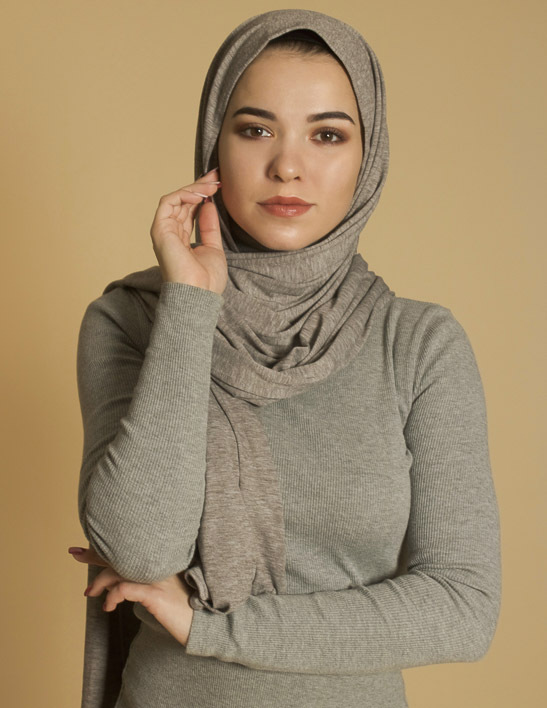 Our Premium Jersey hijabs feature an incredibly high-quality, medium-weight cotton jersey fabric. 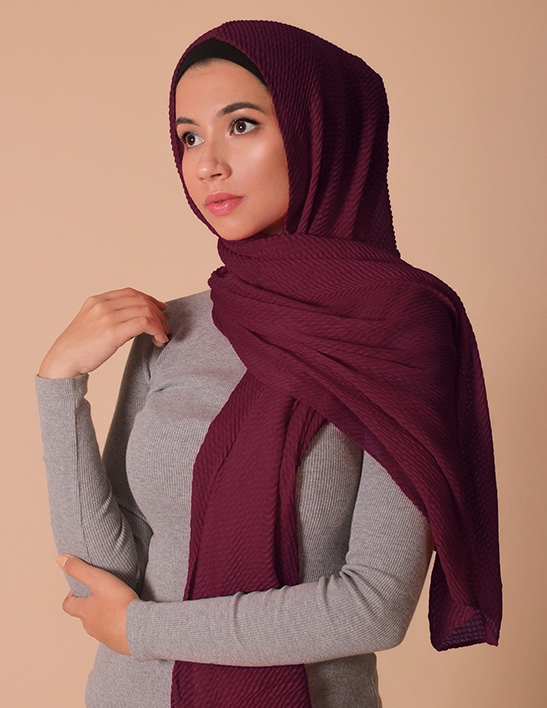 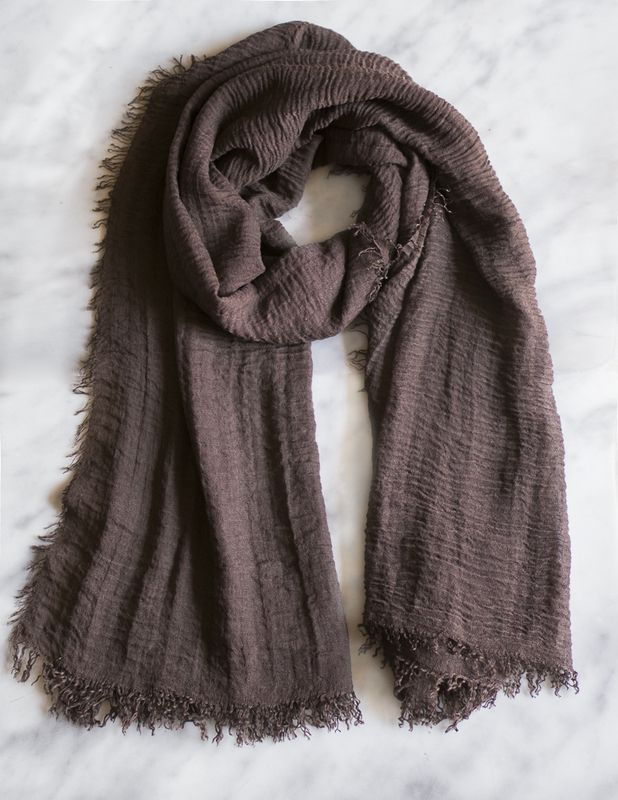 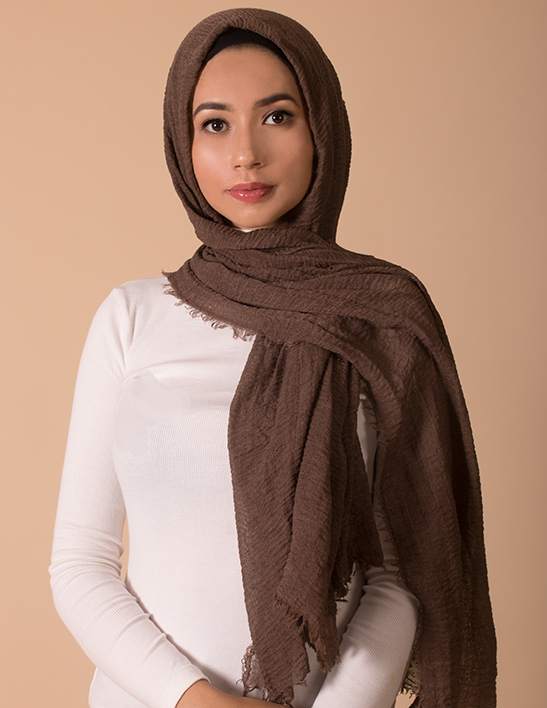 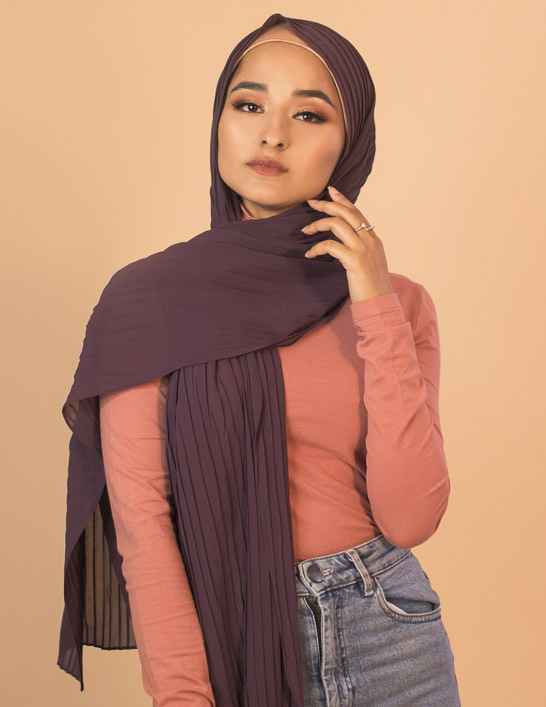 It is a maxi sized hijab that provides the perfect width for draping and has a luxurious fall. 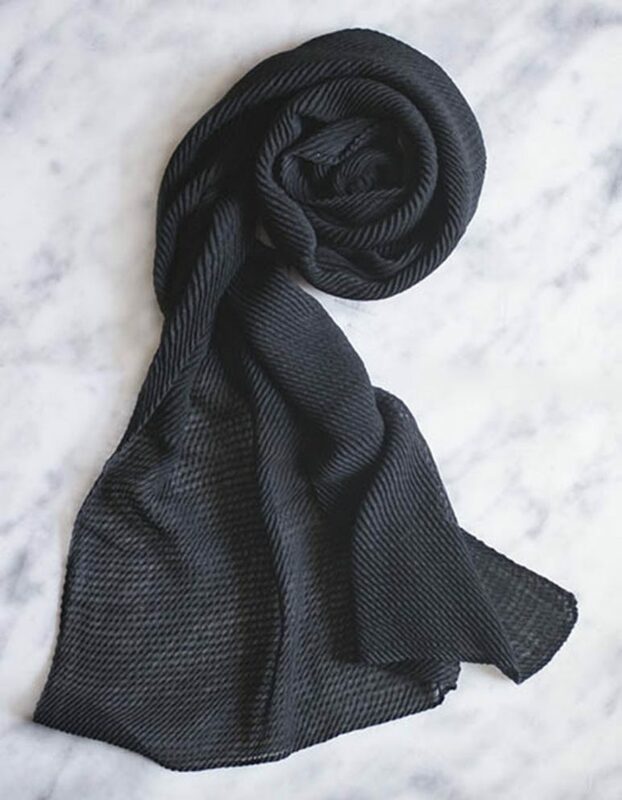 The material is completely opaque with a clean smooth stitch. 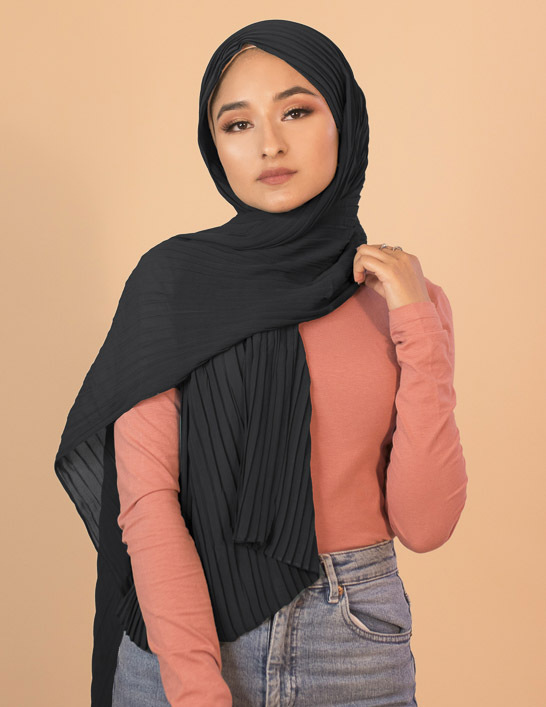 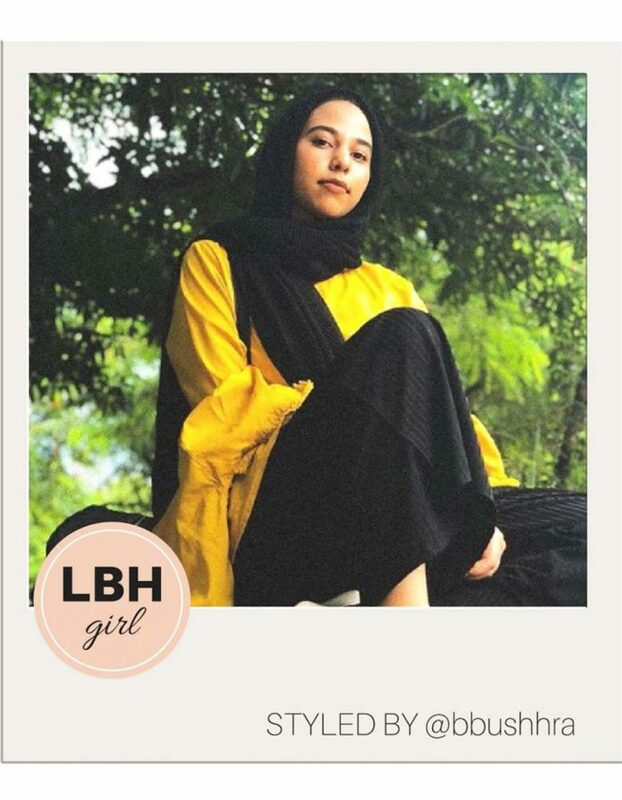 These are our stretchiest jersey hijabs yet and they’re surely going to take their place as your new every day hijab.